PERTH (miningweekly.com) – The administrators of embattled uranium miner Paladin Energy have secured some $40-million of additional debt, announcing on Monday that they had entered into agreements with Deutsche Bank. Under the agreements, Deutsche Bank would acquire an existing $20-million revolving credit facility from Nedbank, and would increase this to $60-million. Under the terms of the Deutsche Bank facility, Paladin subsidiary Langer Heinrich Uranium could draw down up to $45-million for its working capital, with Paladin Finance and Paladin Energy able to draw up to $15-million. The new bank facility will have a term of 12 months, and additional security has been given to that provided under the original Nedbank revolving credit facility. The additional debt comes just days after Paladin announced that it could receive some $416-million from the sale of a 75% interest in the Langer Heinrich operation, in Namibia, to joint venture partner China National Nuclear Corporation (CNNC). An independent expert has determined a fair market enterprise value of some $583-million for Langer Heinrich Mauritius Holdings, resulting in a fair market value for Paladin’s 75% interest in the project of around $170-million. This falls to $162-million after a 5% discount to CNNC under the terms of a May agreement. Paladin has interest-bearing loans with a face value of around $254-million outstanding to Langer Heinrich. 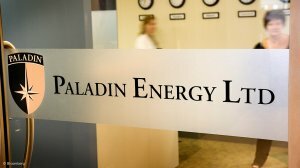 Paladin on Friday reported that while the independent expert’s valuation was final, the company was in the process of reviewing the valuation for errors, and was continuing to consider the validity of CNNC’s potential option. 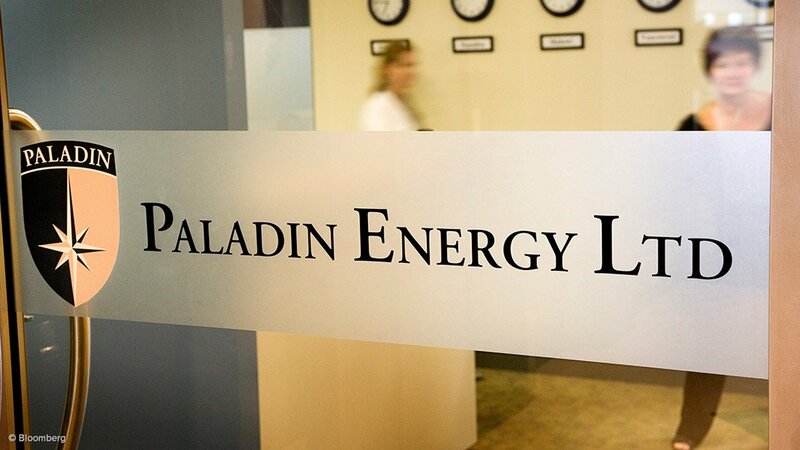 Meanwhile, despite its best attempts to maintain its Canadian listing, Paladin will delist from the TSX at the close of market on August 10, after the TSX imposed the delisting on the grounds of Paladin’s failure to meet its continued listing requirements. The administrators told shareholders that they would seek to transfer the TSX register to the ASX as part of a proposal that would result in the company retaining its ASX listing.